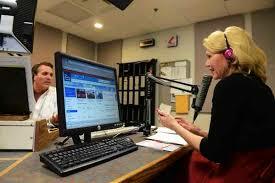 Last week I did a segment on the Mark Bolger & Kimberly Kay show on Mix 97.7. I was thrilled and excited. I love talking about wine and especially on the radio! The only worry was fitting it all into 3 minutes. There was so much I didn’t hit on and wanted to say and let people know, but three minutes goes by fast. It was great chatting with Mark and Kimberly! I’ve known Mark for a very long time and I know he’s a beer guy, so it was great talking wine with him. I made Kimberly’s day talking about wine and the price points. Wine doesn’t have to be expensive to be good! I hope they have me on the show again. I really enjoyed it! 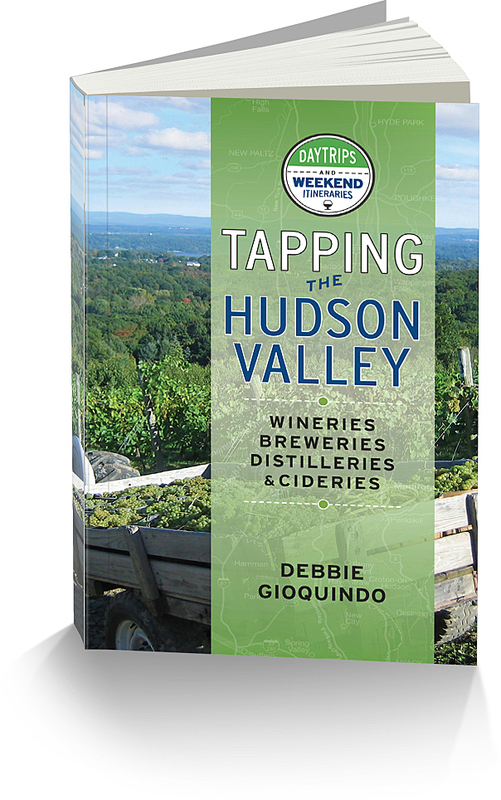 Here is the segment for you to listen to and get some suggestions for the wine you want to sip this summer.